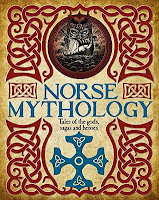 My favourite thing about Norse Mythology was the scope the collection, which encompassed both Eddas, the Völsunga saga, the Ragnar Loðbrók stories, and other tales. There were also some pleasing illustrations. However, what let down this work for me was the unfathomable sanitising of the stories. Had this been a work aimed solely at children, I might have understood it, but that wasn't the impression I got. Why, then, were the more sexual aspects of some of the tales underplayed or written out completely? It hardly seemed an accurate representation of the stories to miss out such key elements. That did put me off the book as a whole, despite its other good qualities. 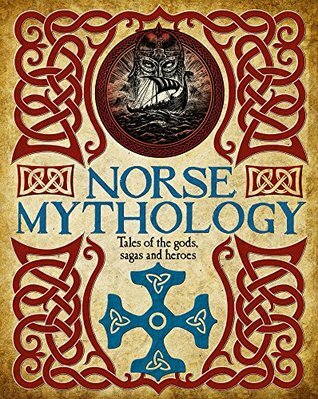 I might recommend if you wanted to introduce a child to the mythology for first time, but as an adult, wanting a full version of the mythology, I can only give this three stars.